Be the last Champion standing in Realm Royale! Choose a class, then loot deadly weapons and powerful abilities to create your own Champion. Explore a fantasy world from horseback, and craft game-changing legendary gear. Can you survive the first 100-person fantasy Battle Royale? 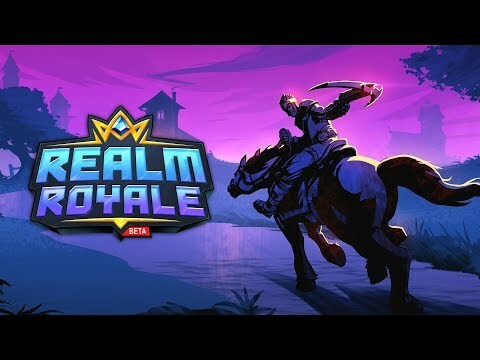 Realm Royale was released on PS4 and Xbox One 87d ago in the US and the UK. Notify me when Realm Royale is available.